You can't go wrong with this dinner at our house! I have finally mastered frying pork chops. The cowboss is busy checking on the cows and calves many times a day, so the last thing he wants to do is to grill these chops outside. He comes home and crashes hard every night. 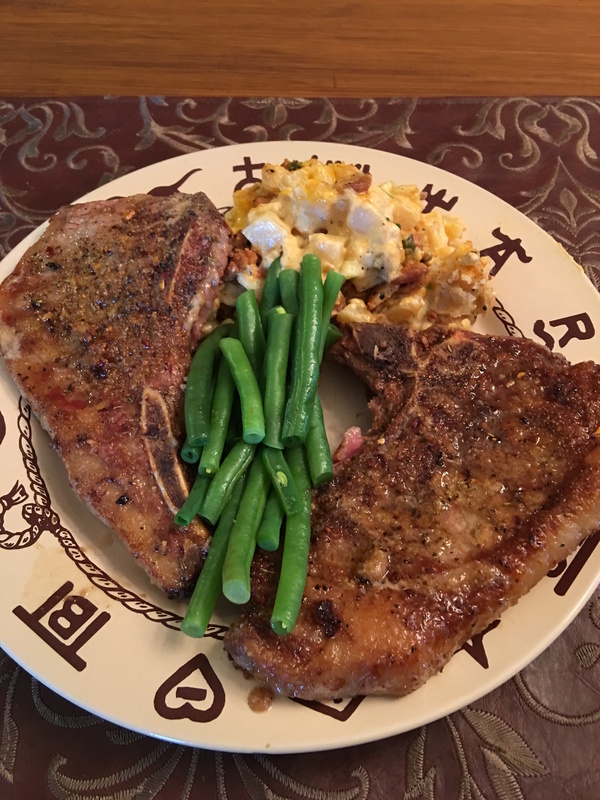 So, I needed to learn how to cook pork chops inside and still have the tender meat you get from the BBQ. It sure took me a few disasters, but I have nailed down! Our new favorite light dessert is Cowboy Creme Brûlée. What is that thing?! It was so good that I didn't have a chance to take a picture of that tasty concoction. Gone, in a second. Check out the recipe below. Easy, light and delicious recipe. 4 pieces - 3/4" bone in pork chops - cut a small incision into the fat side of the chop. This prevents curling of the chop. It will stay nice and flat. The chop is so tender, yet you end up having a nice outside crust on the meat. You have to use the butter. It just doesn't fry right without it. Potato Casserole: Can't go wrong with The Pioneer Woman's Funeral Potatoes. Just that good. We like to use the O'Brien Potatoes vs Hash Browns. 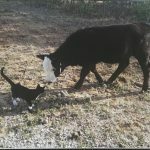 Do You Name Your Cows? "Do You Name Your Cows?" Is sure a question that we get more often than you would think. Well, the answer is sort of.. There is a reason behind our "naming" or "numbering" process. We just had a little "doggie" this morning, the mama and the calf were sure thankful that the cowboys built plenty of shelter for them. You can easily lose a calf in this weather. The cowboss checks on the ladies a lot during this type of weather. 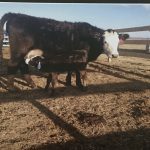 Anyways, if you have a closer look at the picture, you will see that the calf has a tag that shows 16/11. 16 is for the year she was born and the 11 is after her mama. (Yes, it is a little heifer aka girl). Her mama's number is 12/11. 12 is for the year she was born and 11 is her cow number. Meaning she was our 11th cow on this outfit. Little 16/11 will get a new cow number when she is about a year old. We number all new calves after their mama, so we know who belongs to who when we transport them to their summer pastures. Nobody wants to end up with the wrong mama. It also helps us to collect valuable information on the mamas and have a track record of their previous calves and how they have performed. 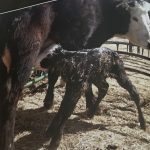 It is important to know, when the mama cow typically delivers, does she struggle with delivery and may need help, does she have big or small calves and keep track of the lineage. 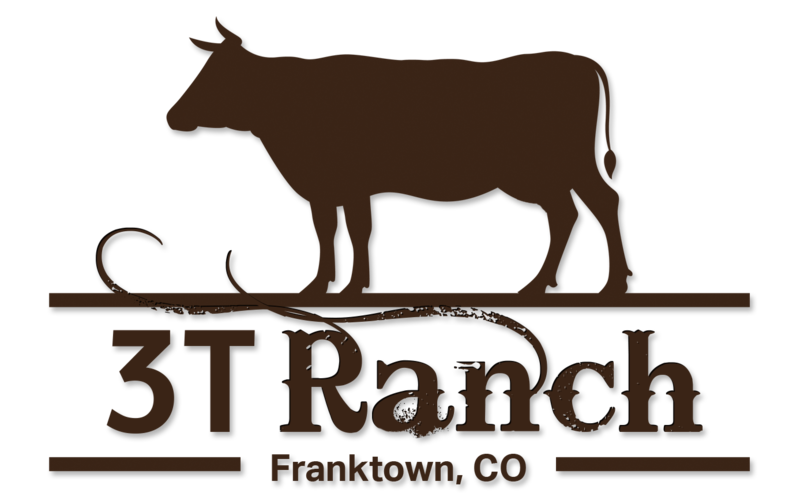 12/11 was our first calf that was born on 3T Ranch. The cowboss helped during the delivery as her mama ran out of steam at the end. 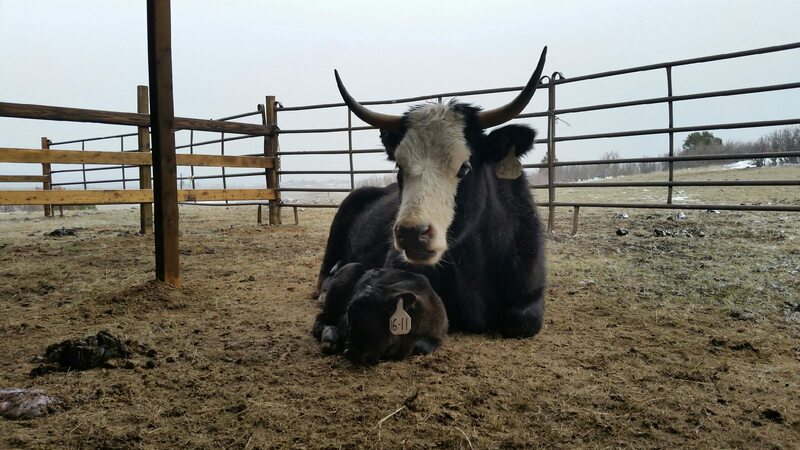 He was sure happy to see that mama and our first calf were just fine. 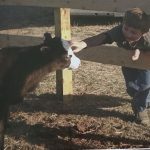 You can tell from the pictures that we did get attached to her and closely followed her first year and even know, she has a special place on our ranch. We do name our bulls, they have numbers too, as they do the "hard" work around here. We have Phill and Bob. Bob's number is 12/00. The cowboss got creative with the double 00..